Don’t risk the reputation of your business by waiting until it’s too late! Our 100% recycled, economical large animal bedding has been developed with your animals optimum health, quality and your affordability in mind. 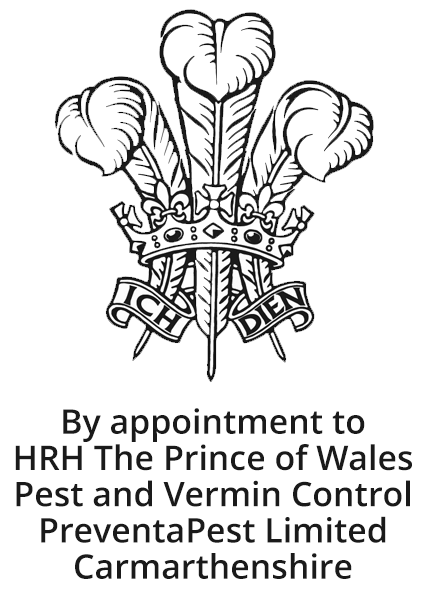 PreventaPest pest control offer efficient, discreet, routine and emergency pest control services for residential and commercial properties located in South and Mid Wales and surrounding counties. We also offer Portable Appliance Testing (PAT), confidential shredding/paper destruction and shredded paper bedding. Whatever service you need from us, you can rest assured that your reputation, privacy and security are always our number one priority. We take the time to understand the needs of your business, and tailor our services to your unique needs. We offer a reliable and efficient service for minimal disruption. We offer a highly personalised service and ensure we understand your requirements. We are discreet with our pest control vehicles being unmarked. We cover South & Mid Wales and surrounding counties. Our pricing is fair and transparent.